Brian Sample has over 20 years of real estate, auction, appraisal, estate management and downsizing experience. He is a lifelong resident of the Bloomington area community. Brian has a particular passion for helping others as they experience transitions throughout their lives, always helping to make this progress as smoothly as possible. A specialist in Downsizing, Estates, Trusts & Guardianships, Brian works well with Professionals & Seniors in this complex industry. Brian is a Real Estate Broker, an Auctioneer, and a Certified Personal Property Appraiser. Brian has assisted hundreds of professionals and their clients maneuver the complex process of Estate Settlement & Downsizing. 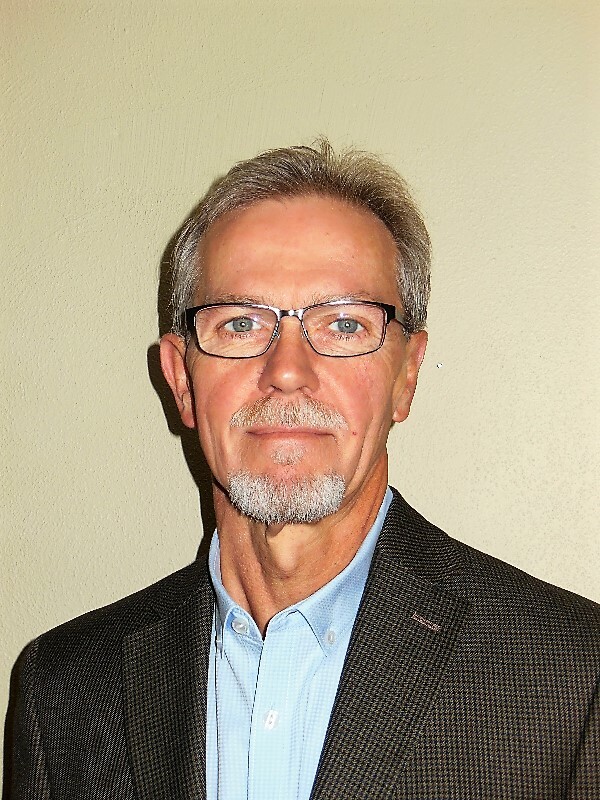 A past President of the Bloomington Board of Realtors, Brian has a solid understanding and knowledge of the Real Estate industry, having sold Residential Homes, Land & Lots, Commercial & Farms throughout his career.